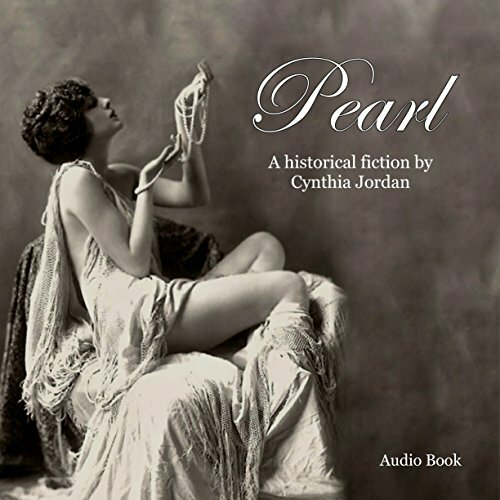 Showing results by author "Cynthia Jordan"
The year is 1923. The Santa Rita No. 1 has hit the pay in West Texas, and San Angelo is becoming an oil boom town. Prosperity is flowing, and Miss Pearl's Parlor is open for business! Thirteen women have come to work at Miss Pearl's Parlor. How did they get there? What challenges did they have to overcome? Why did they make so much money? Why did they have so much business? Why San Angelo?